#286 – 1951 Glen Drive, Vancouver, B.C. 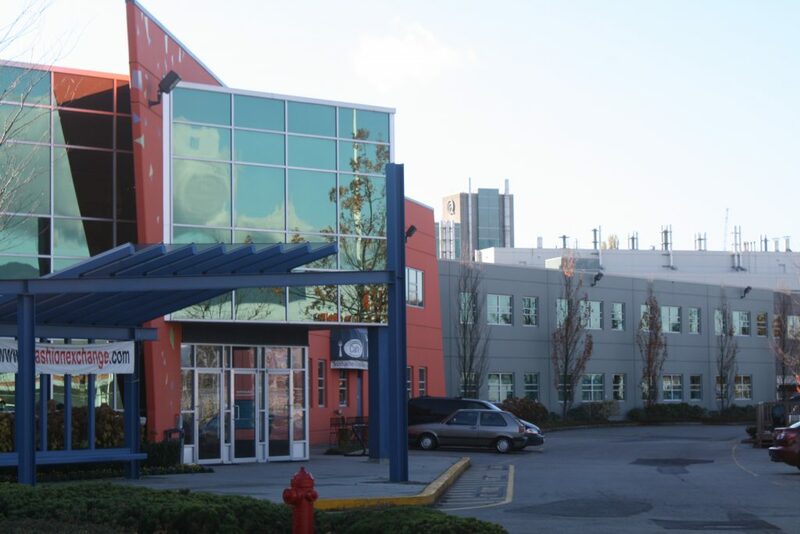 Rare opportunity to lease Showroom space in Greater Vancouver’s premier “Fashion Building”. Total Area: 585 sq. ft.